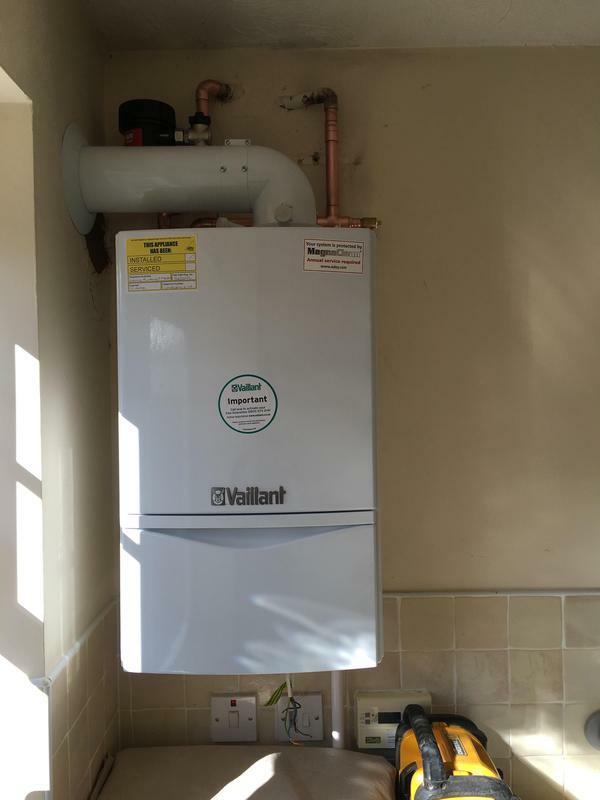 Evans Energy are a trusted, professional company with over twelve years experience in the trade. 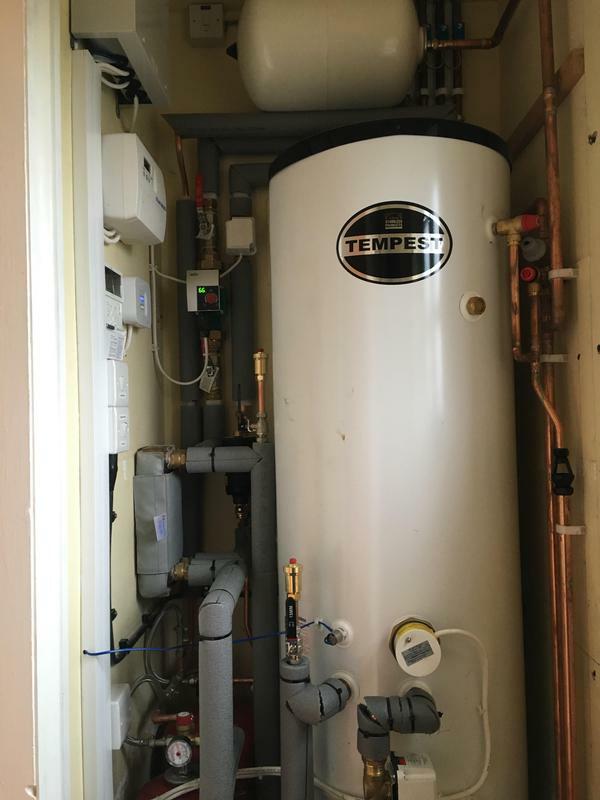 We are based in Shropshire covering all surrounding areas. 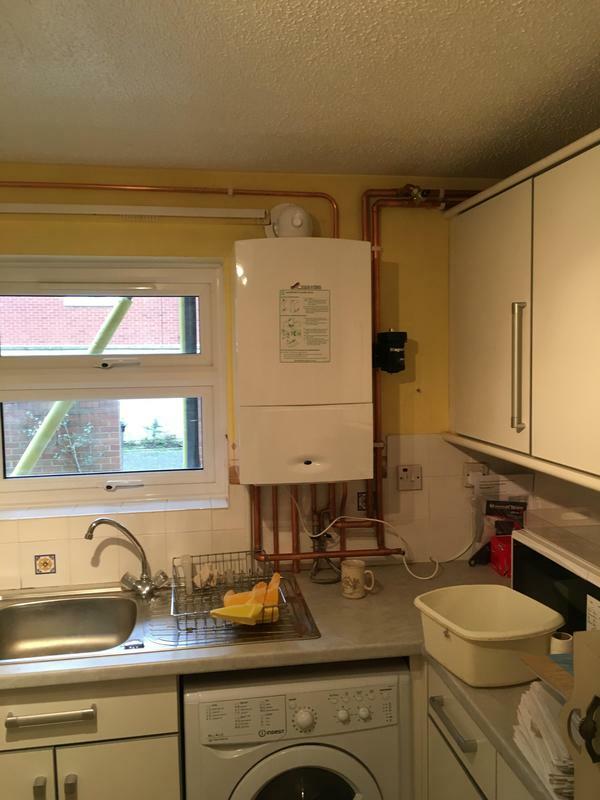 "Fitted gas cooker. 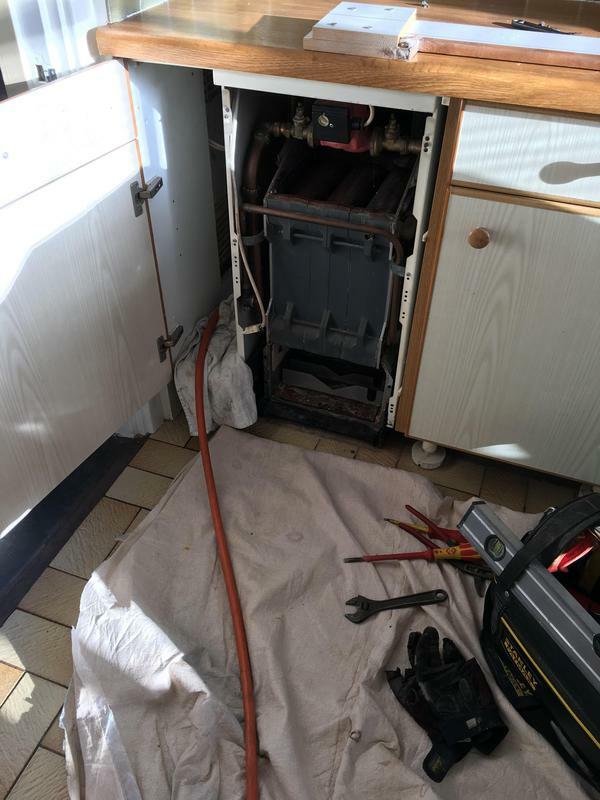 Absolutely fantastic chap, very polite, informed me of everything, how to use the appliance, explained all the checks and tests and the reason for them. 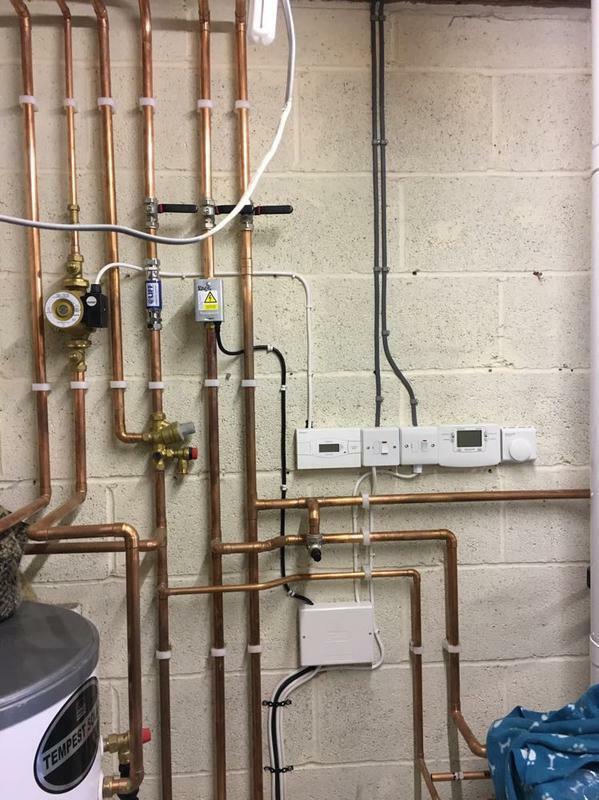 Was very clean and tidy. 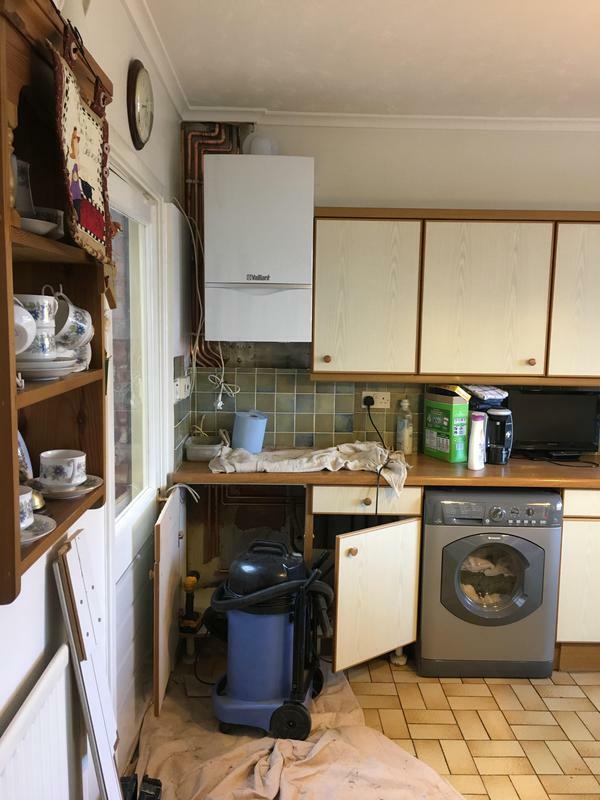 Didn't matter what I asked him, he was more than willing to answer informativly. 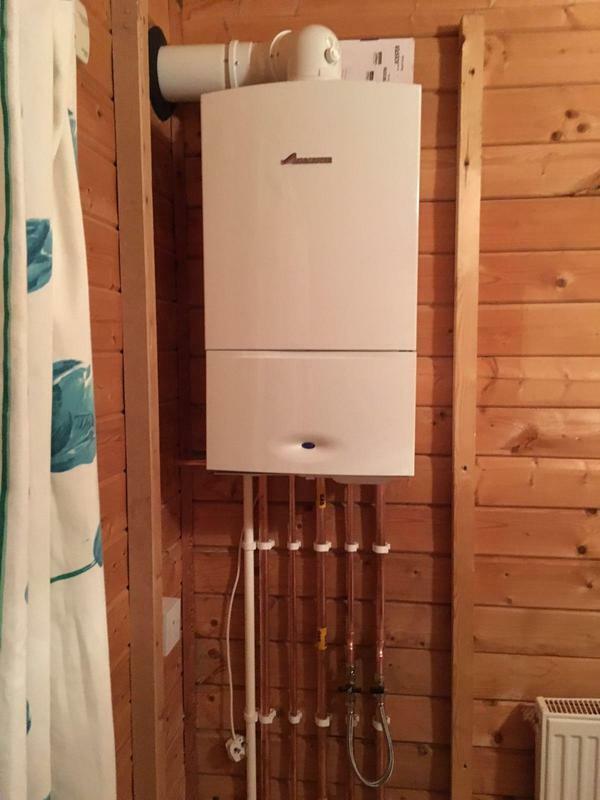 I would definitely recommend him." 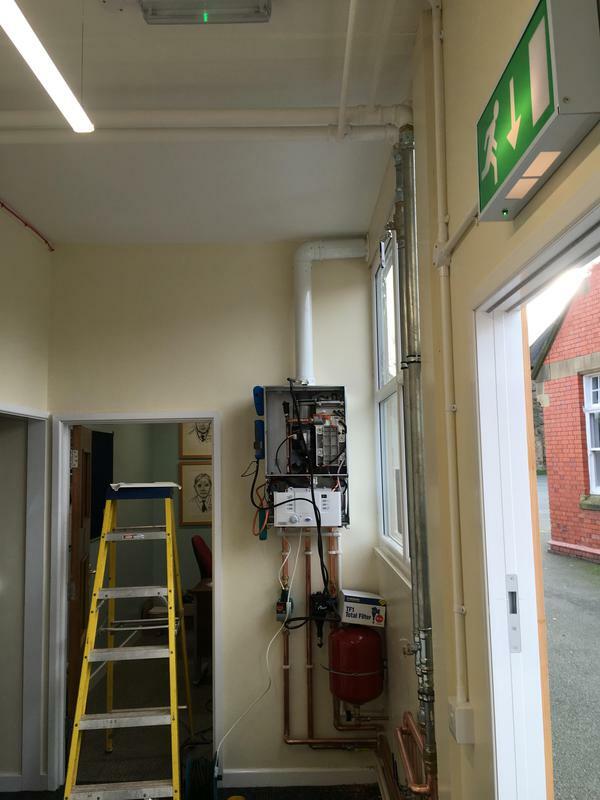 "Punctual communications, considerate and tidy worker." 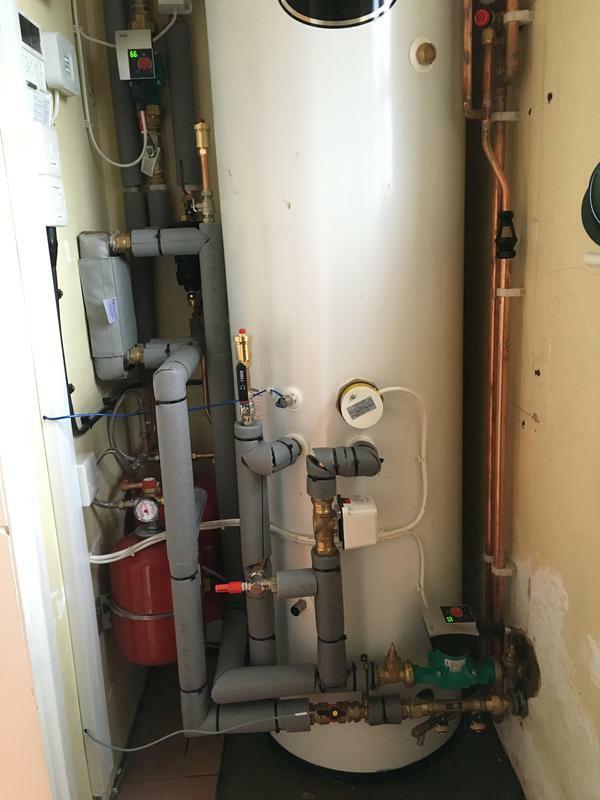 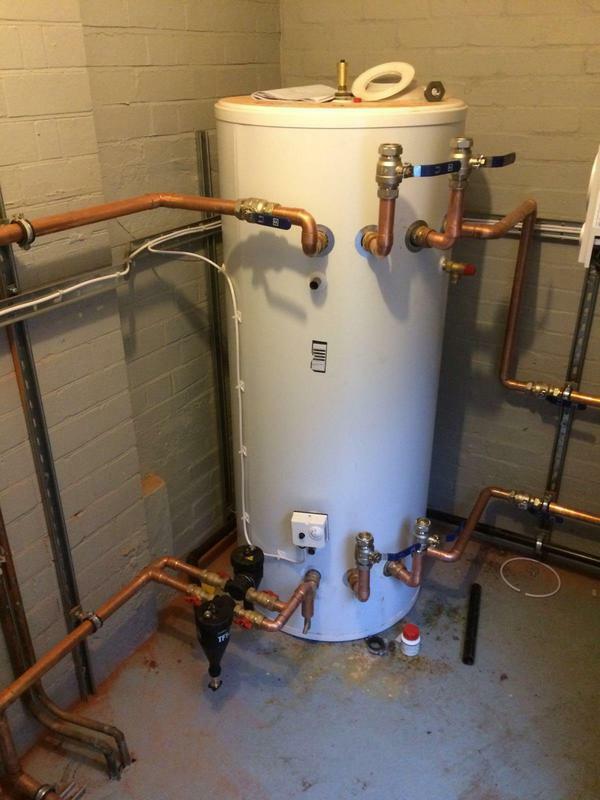 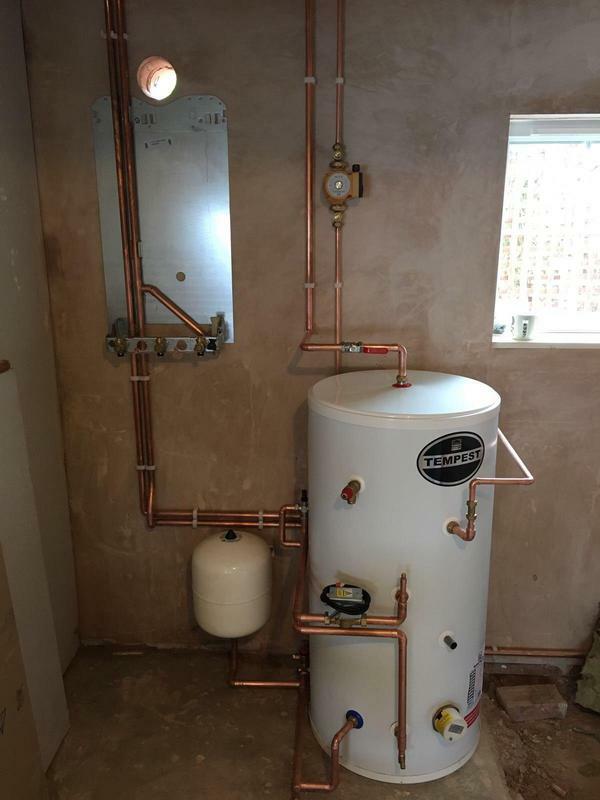 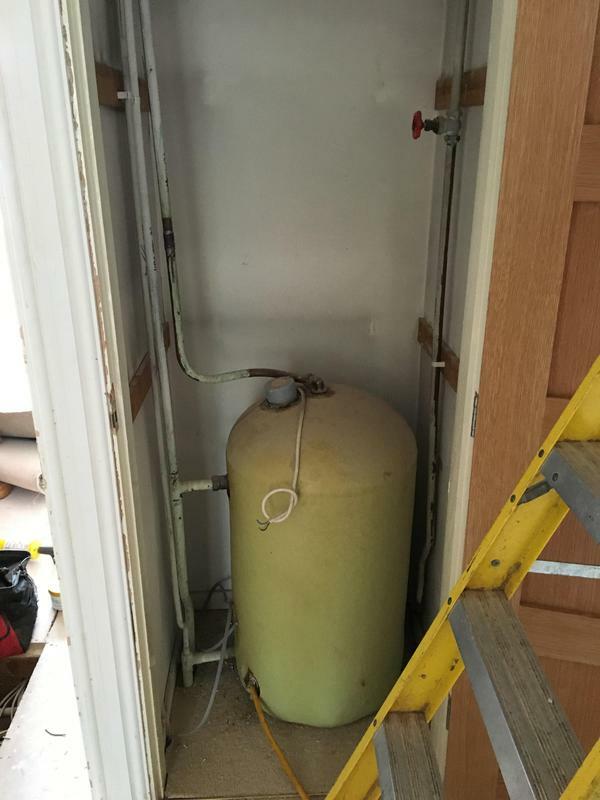 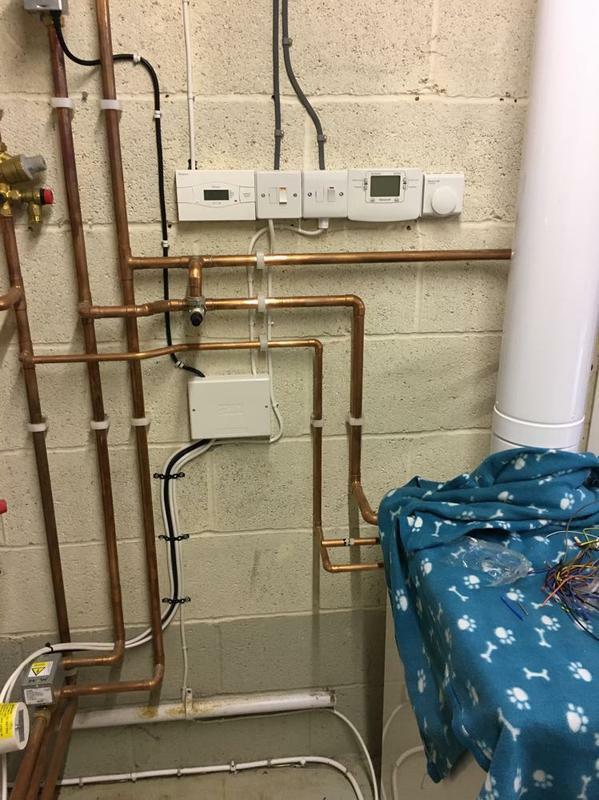 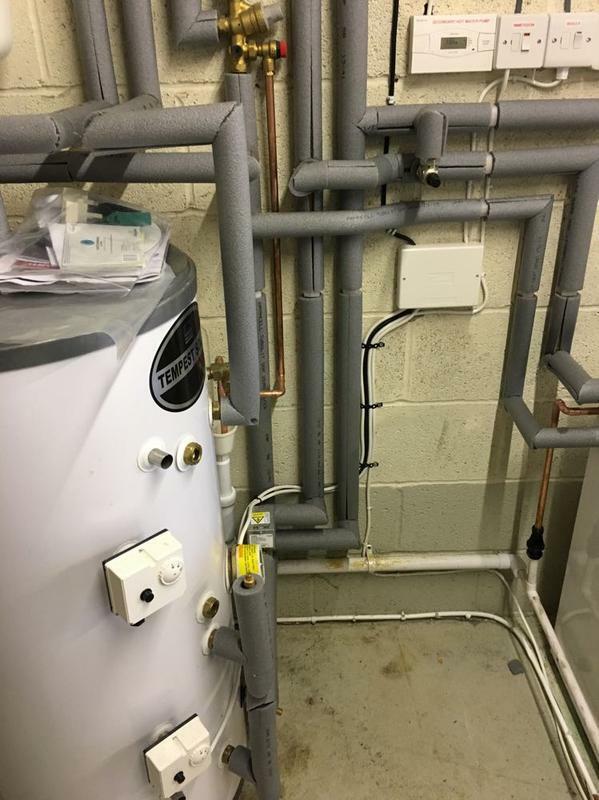 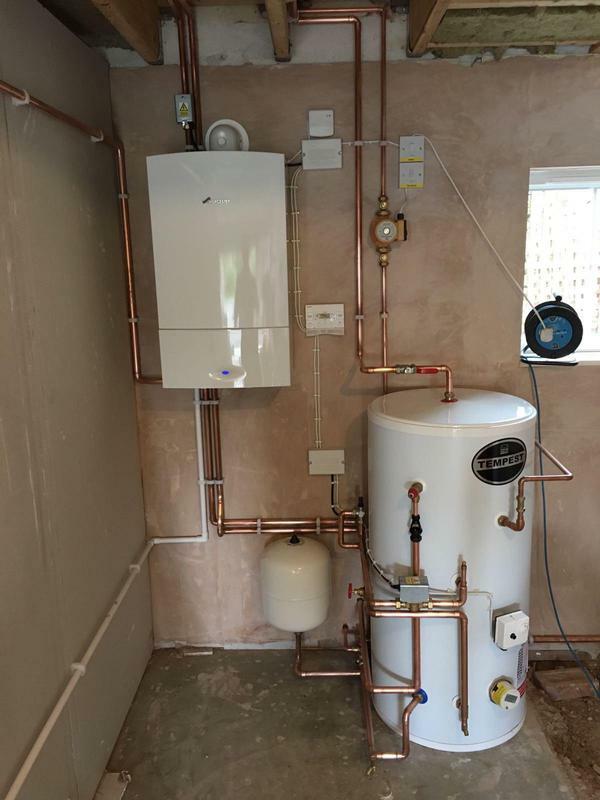 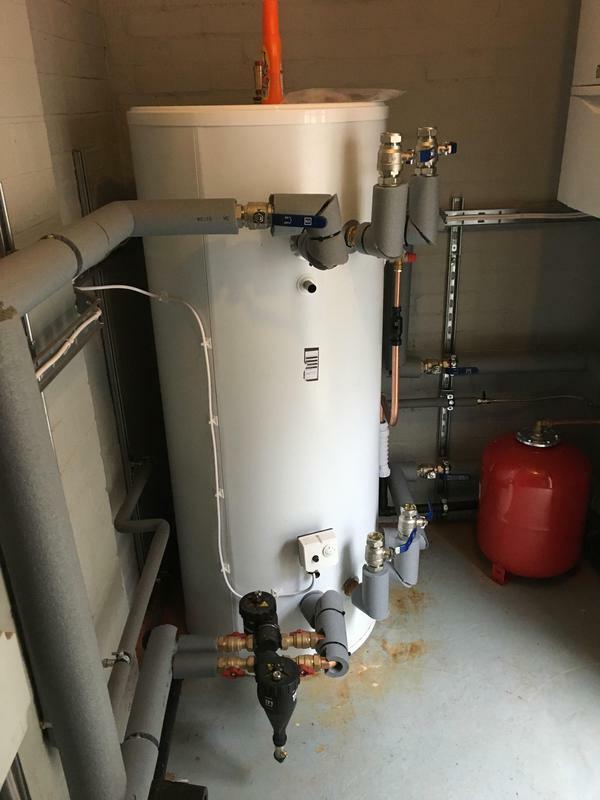 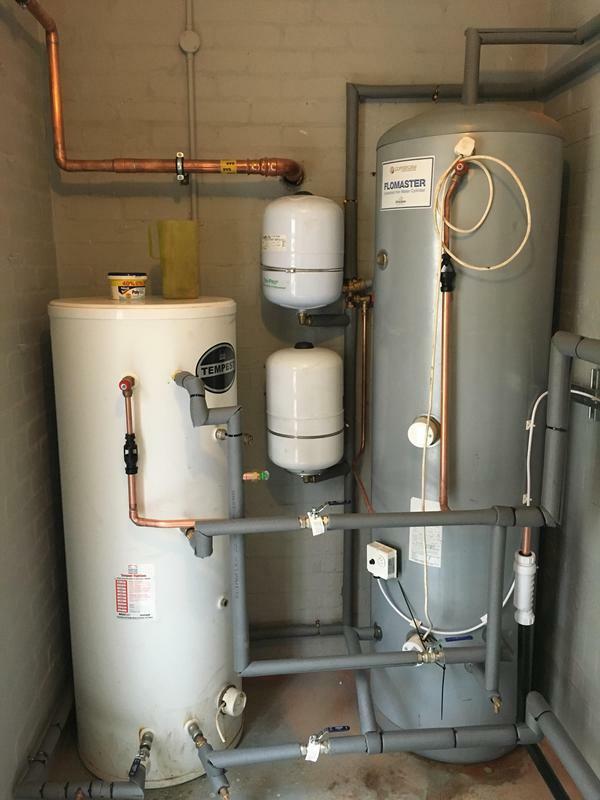 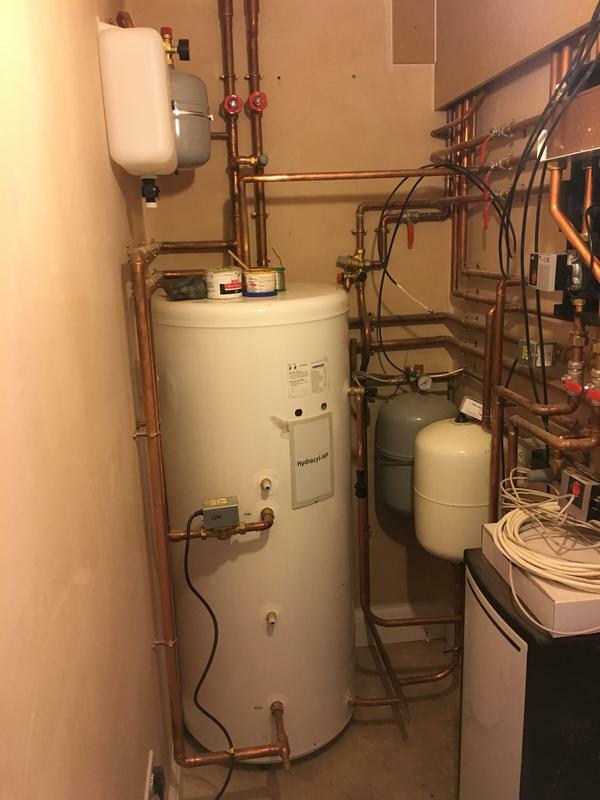 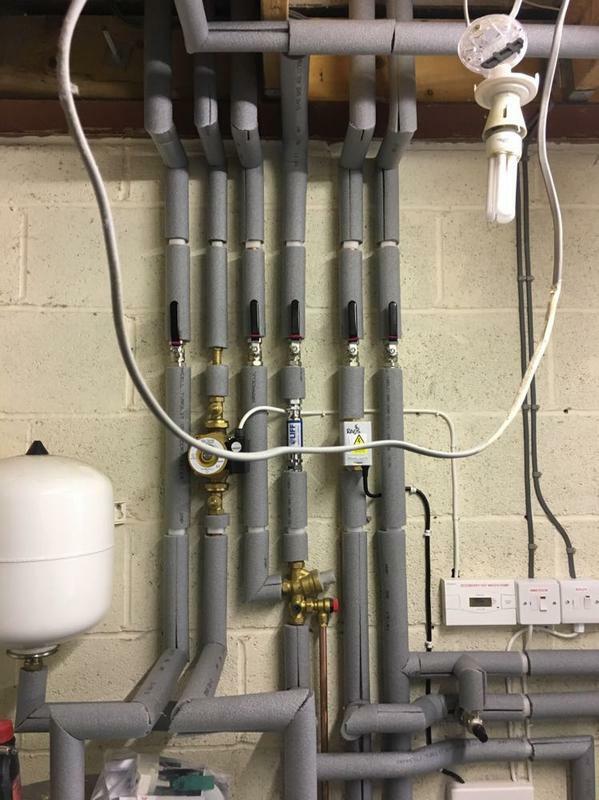 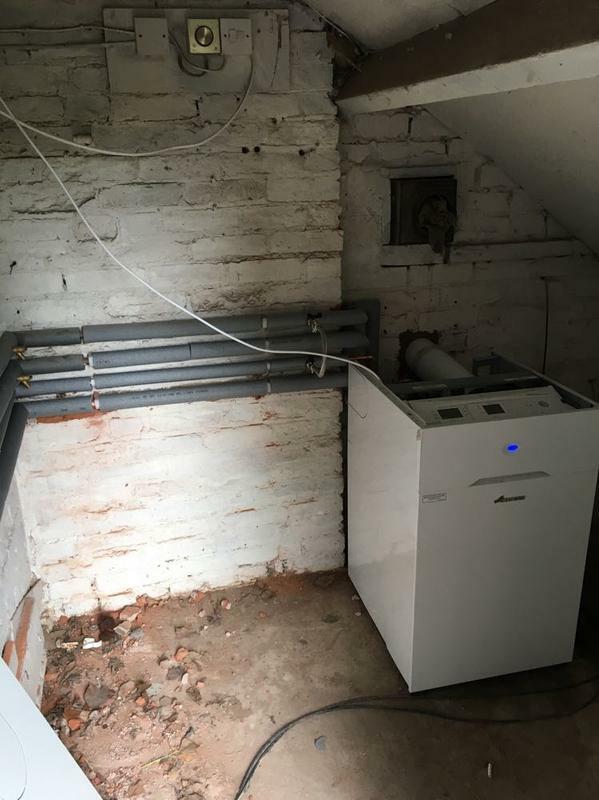 "Very professional and has done a fantastic job installing our new boiler." 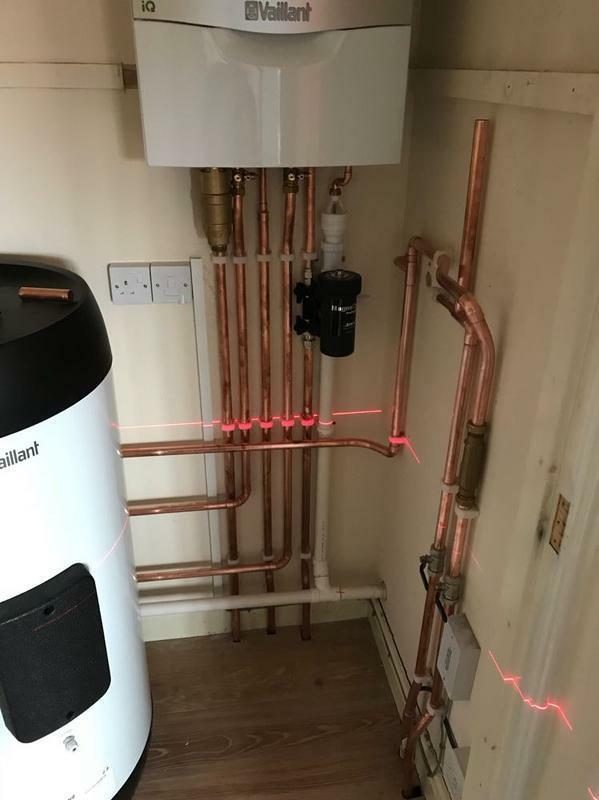 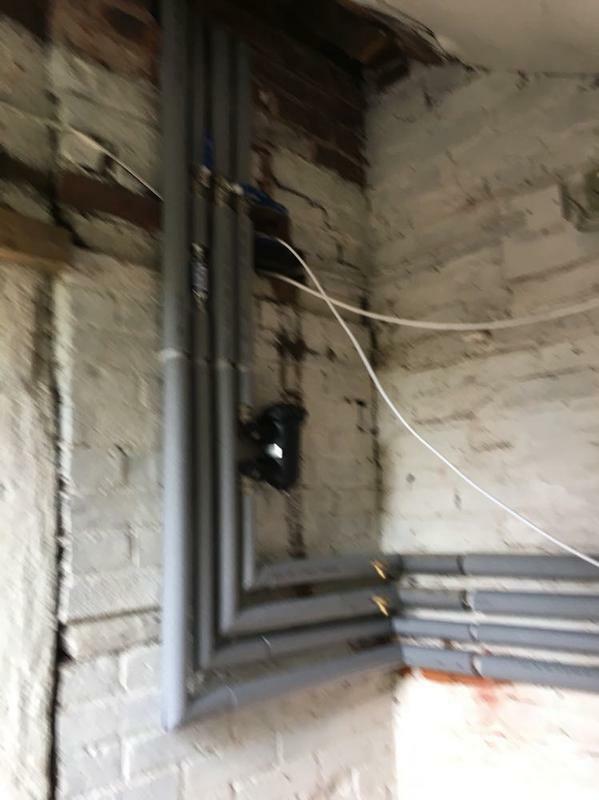 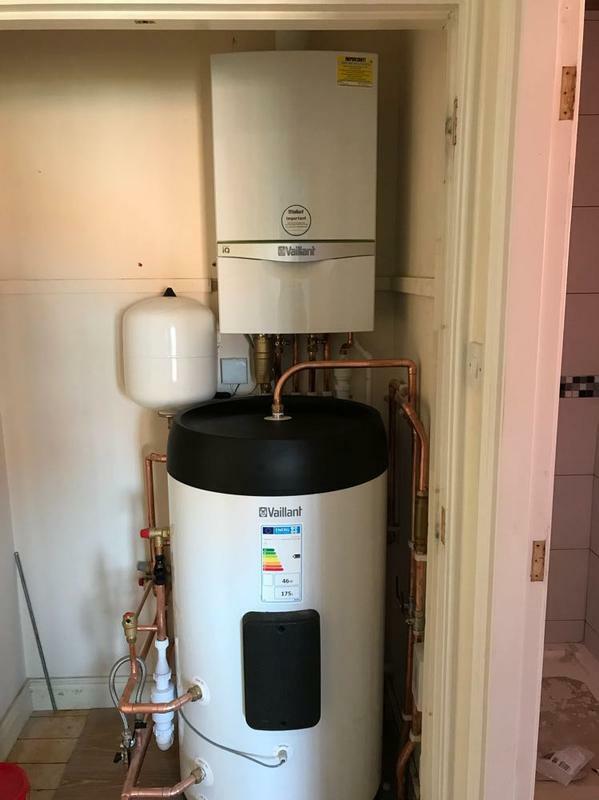 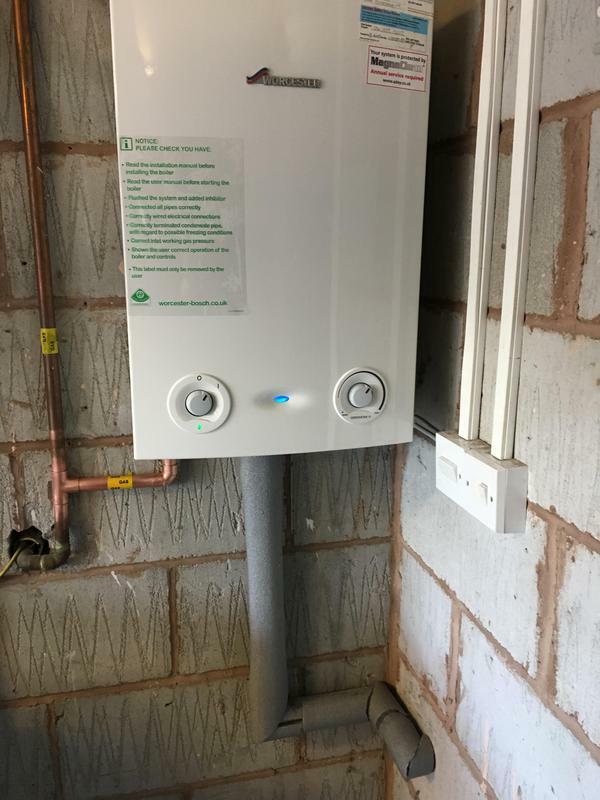 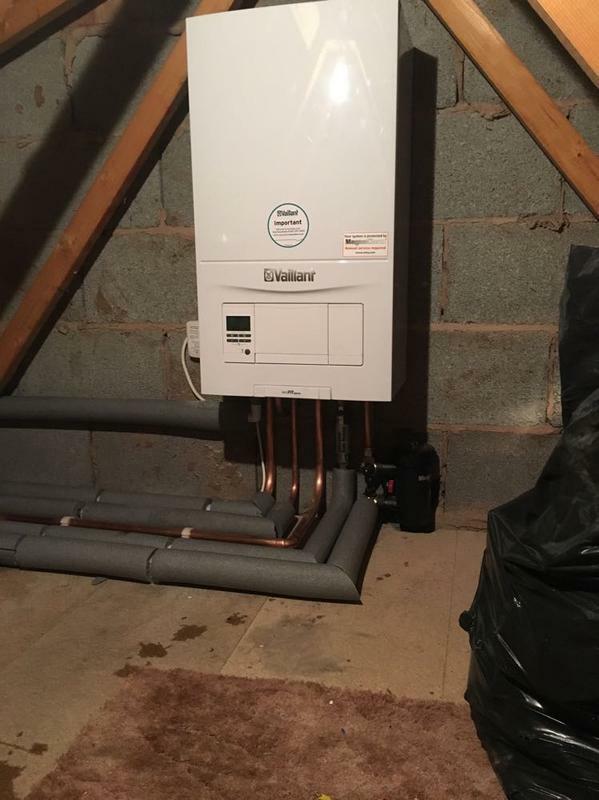 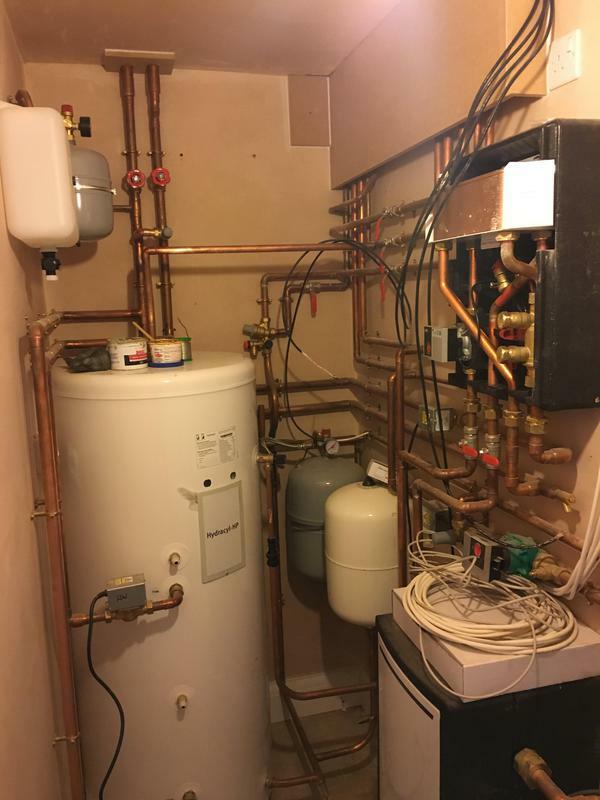 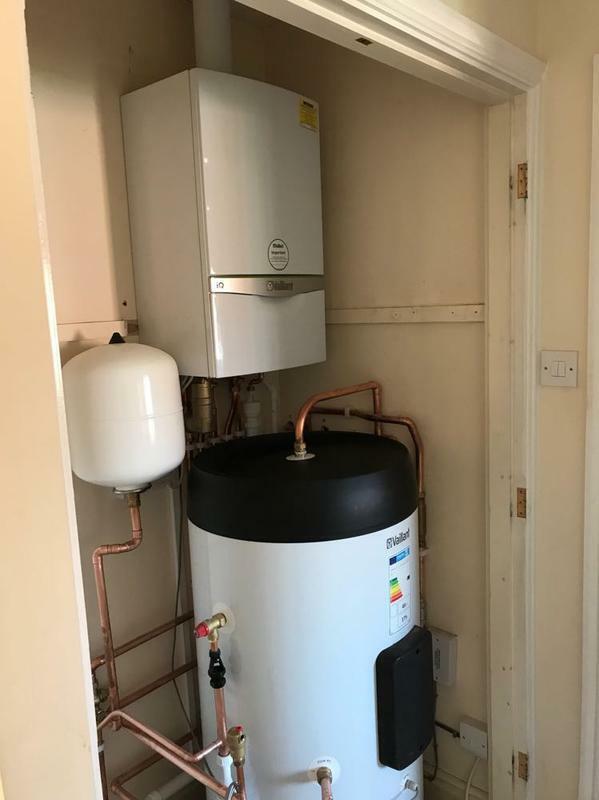 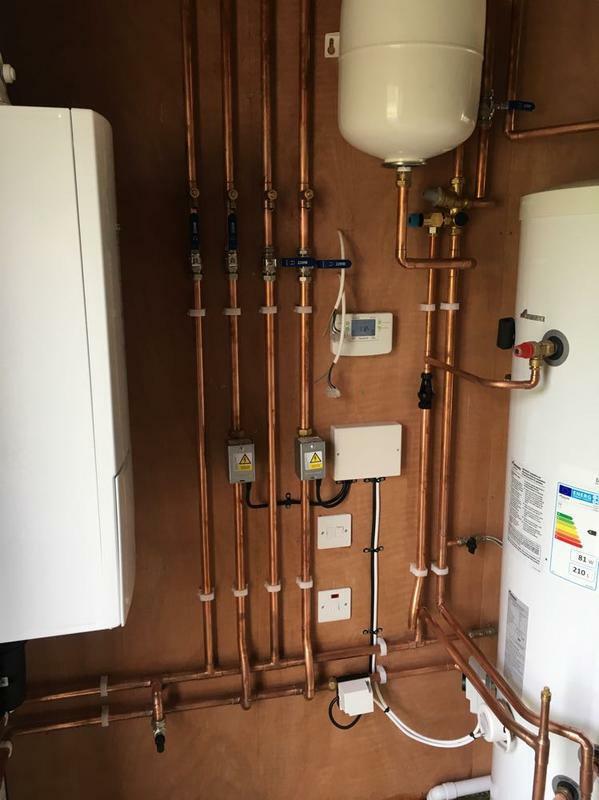 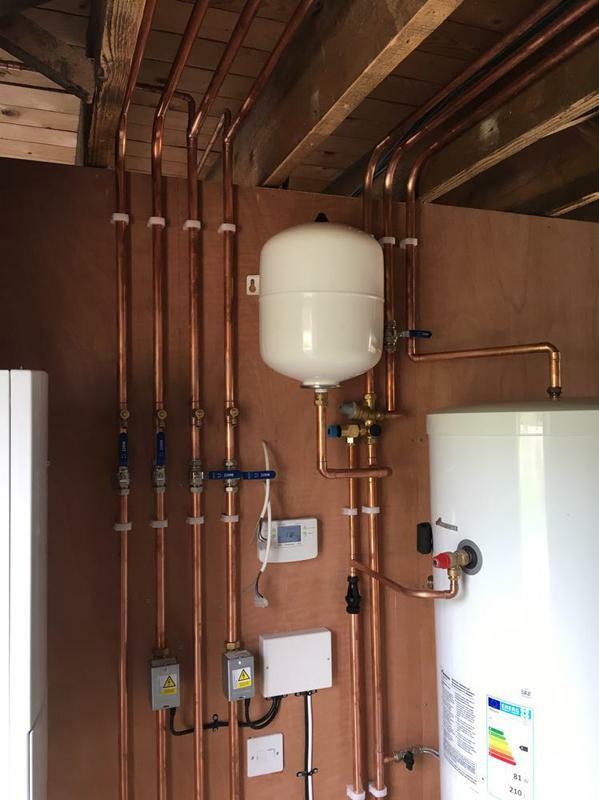 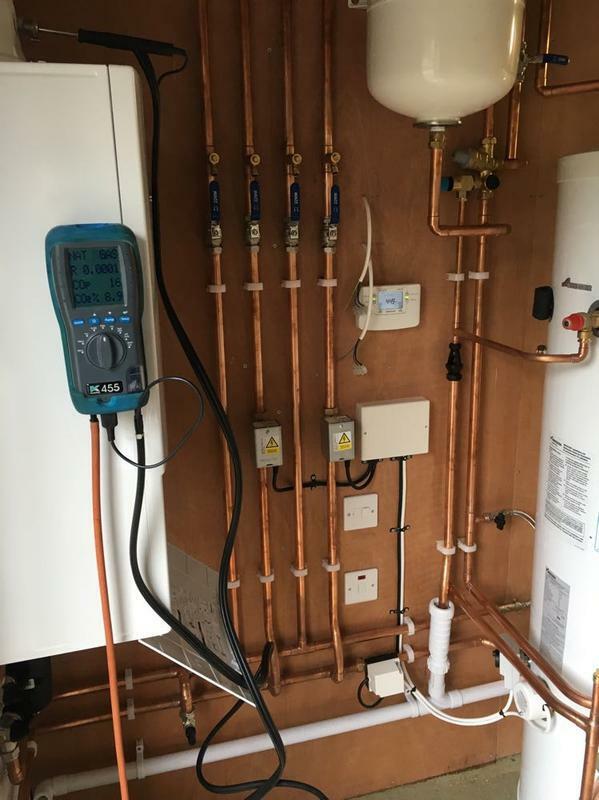 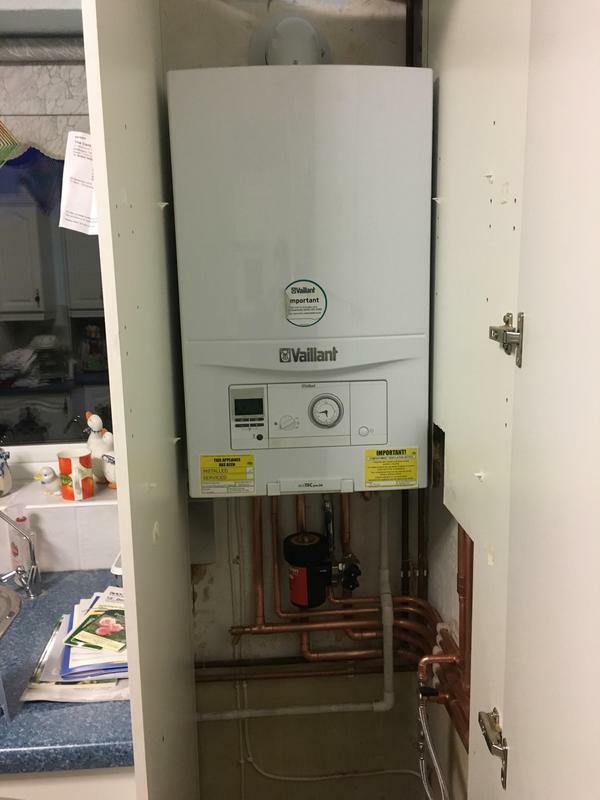 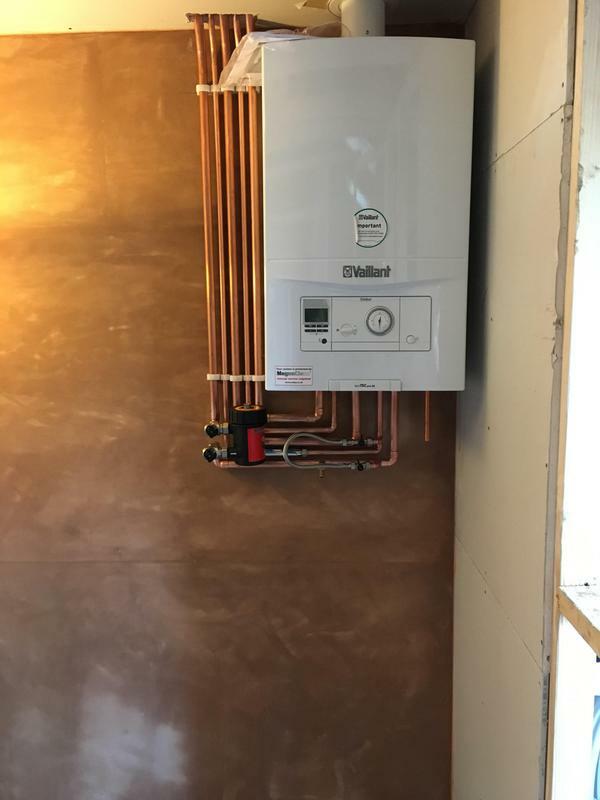 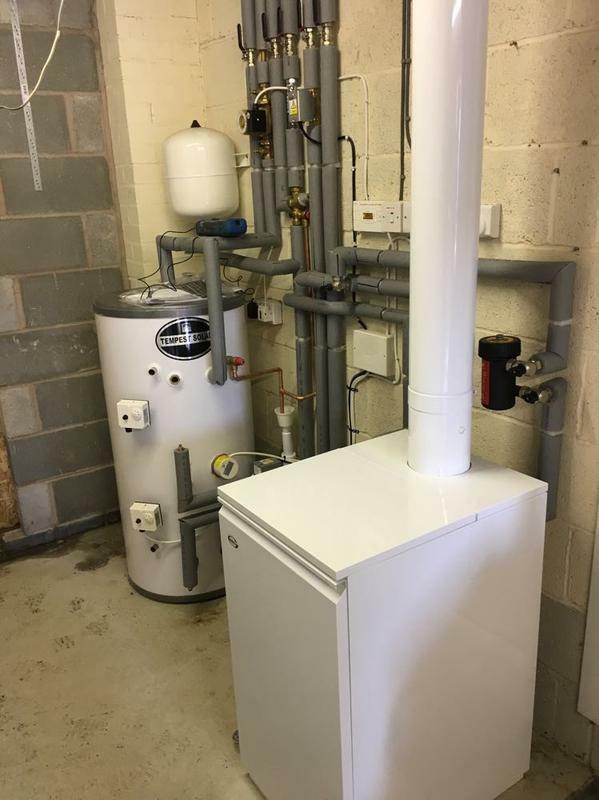 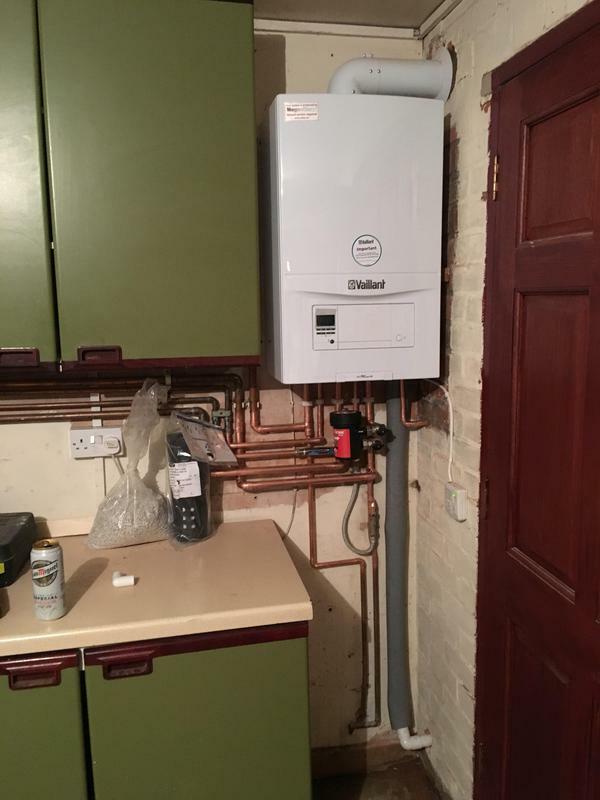 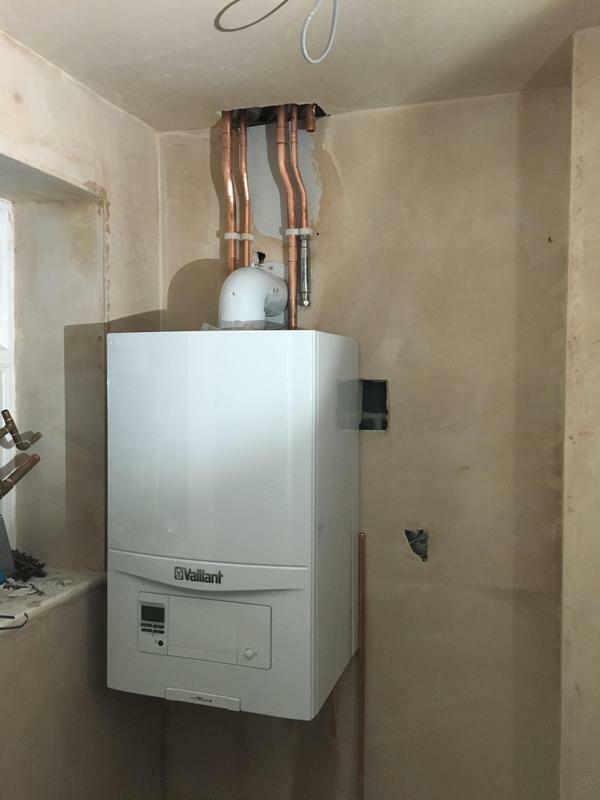 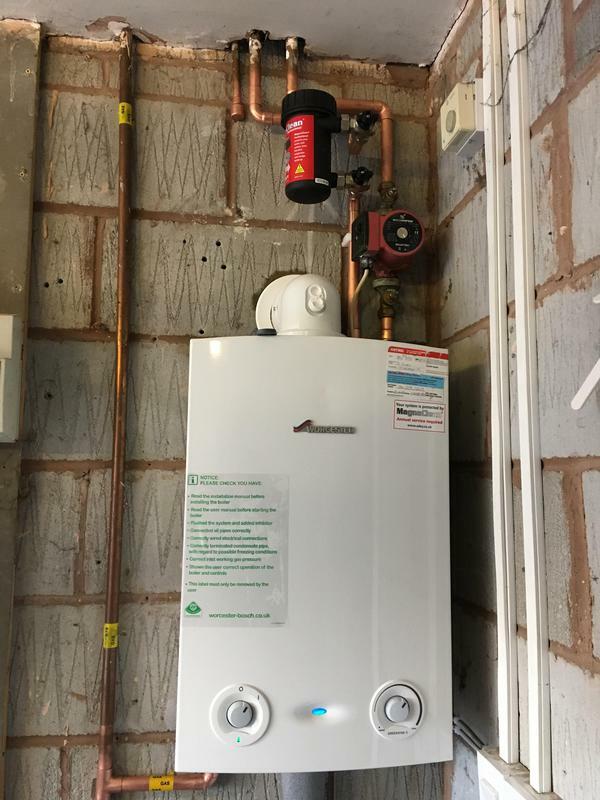 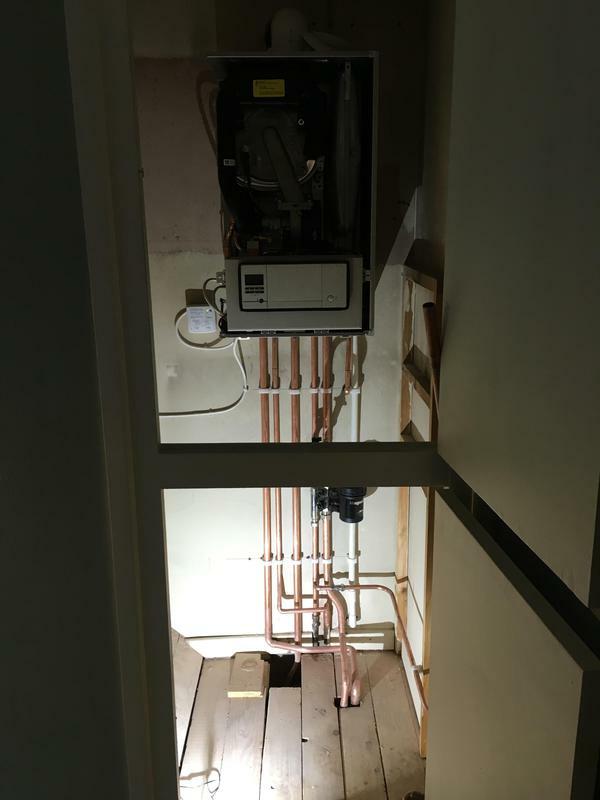 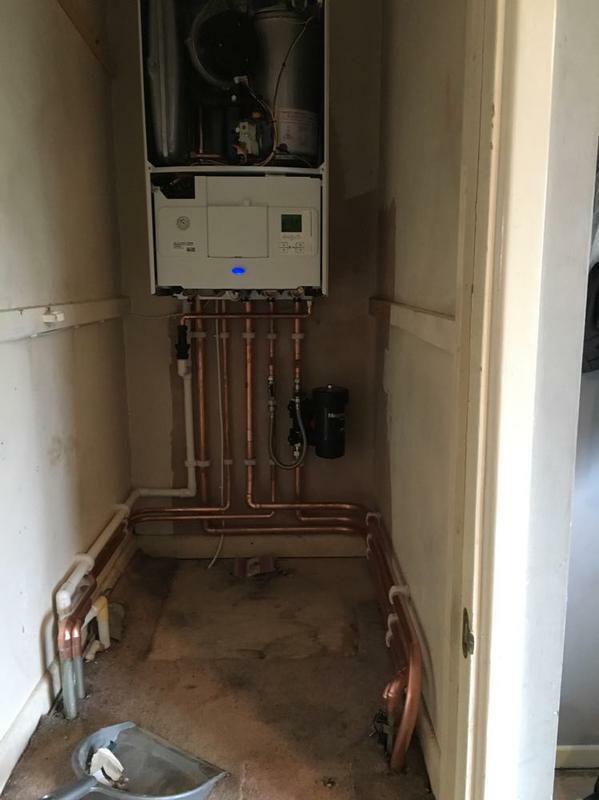 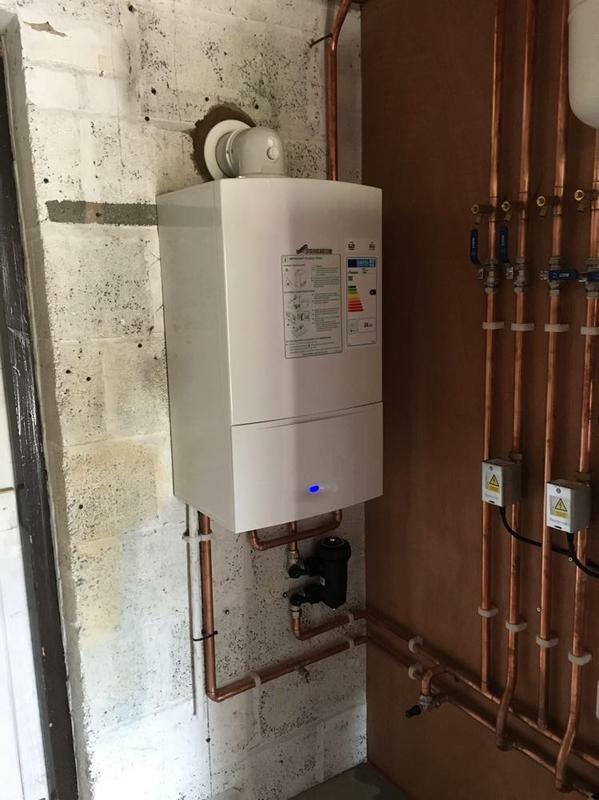 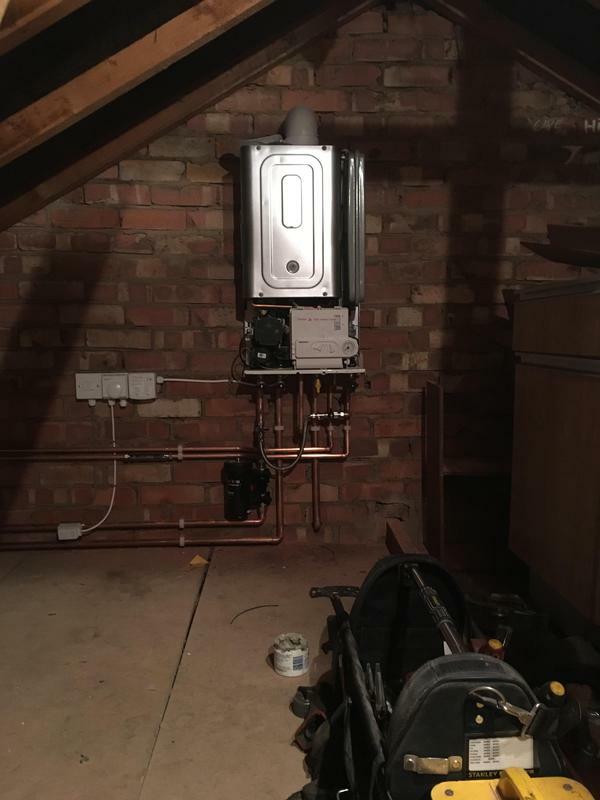 "Daryl has done a great job for us he has supplied and installed a new Worcester boiler, 10 rads 1 been a new addition to the system and fitted 2 we already had. 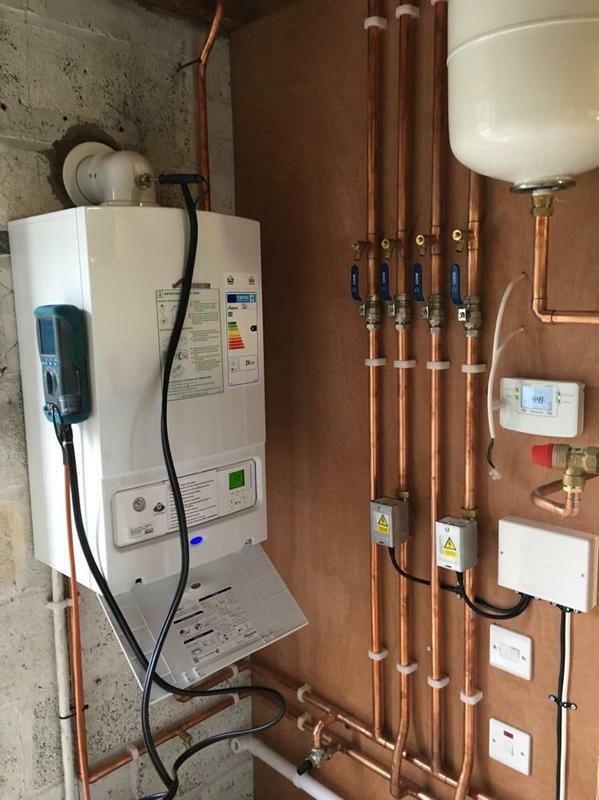 We have also had a new Wave app based control panel installed and new gas feeds for the oven and updated throughout. 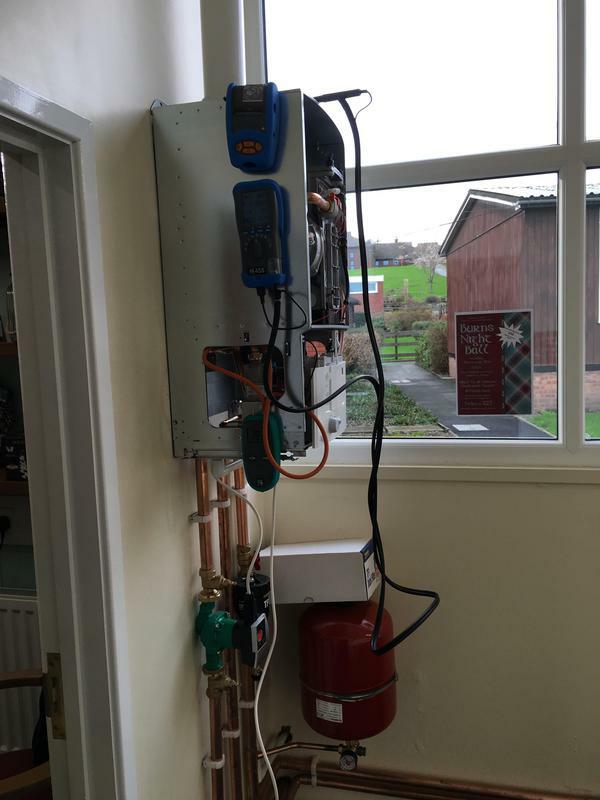 We are going to use Daz again to do the under floor heating. 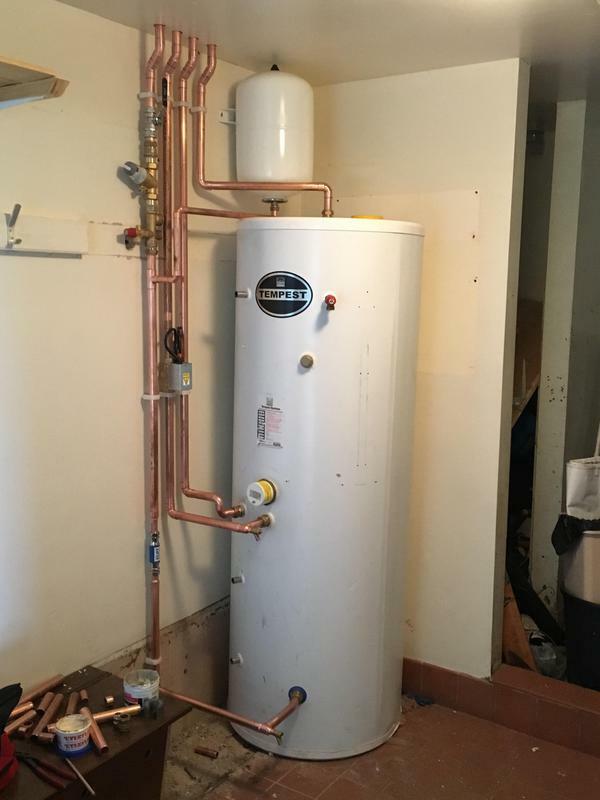 Great value for money and nothing is to much when I asked and will do anything to help. 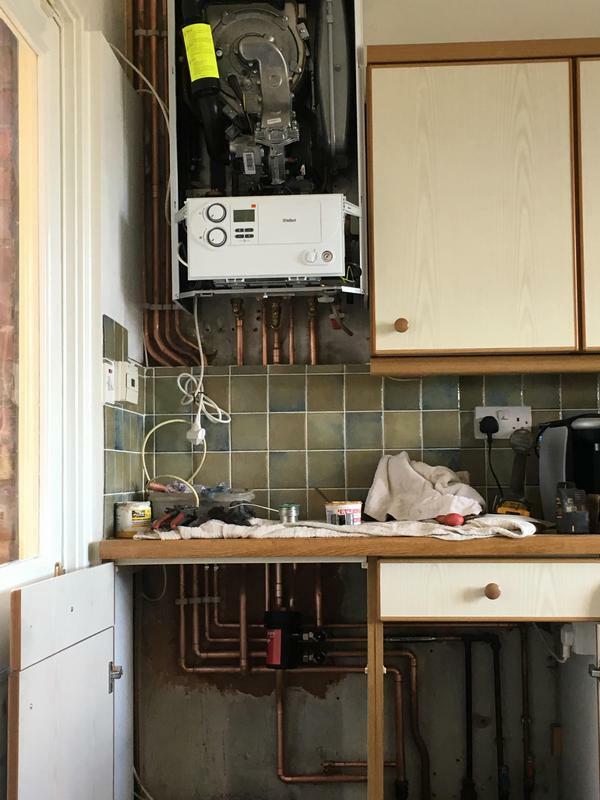 Really friendly and definitely trust worthy and the work he has done for us is great. 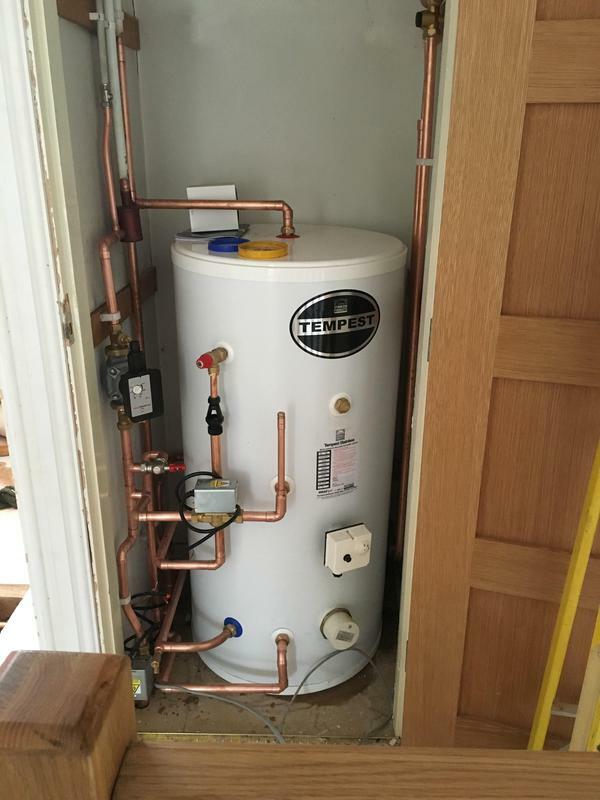 Highly recommend tradesman and will do a great job for you."